Sports I like to play? For this task I had wanted to do this task which is all about what sports I like to play. Which are all the sports on this presentation. The 1st slide of the sport thingy is my favourite one because it tells you all you need to know why I like it. I really hope you enjoyed & please don't forget to check out these people's awesome blog's! Enjoy playing your favourite sports. Please if you do have a favourite sport you like to play please post it on your blog, I would really appreciate it if you do. 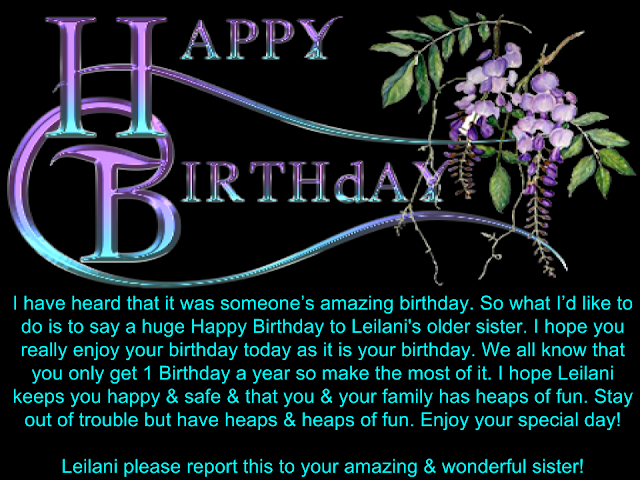 Wishing you the most incredible birthday Leilani's amazing sister. You might not know me but myself & Lei knows each other. I just hope you enjoy your awesome day & that you get this post. Enjoy it! Labels: Happy Birthday Leilani's sister! Our version of Pokemon Go! For this task us 3 girls called Lillyana, Losehina & myself had decided to do this task which is called our version of Pokemon go. This is a story about catching pokemon's & partly getting them all to train. This is a presentation made by us 3 girls & hope you really enjoy it. Please read the whole thing before you are wanting to post. Enjoy it & don't forget to check out Lillyana & Losehina's blog's! For this task I had wanted to do this task which is called Happy Holidays. This is a presentation of the start of the holidays. I had done a thank you at the start then I did a Happy Holiday slide. I really hope you enjoy this presentation & don't forget to check out these peoples blogs. I am so missing everyone at Pt England school. Everyone I mean. I can't wait for next term & see what team 4 is up to. Thanks & enjoy! WALT: Work with a range of texts to pull ideas together and form opinions and new knowledge! Today Room 7 are learning to beware of ads on different kinds of websites. Ads are more likely to get your attention just like this one I have screenshot of. This screenshot is made up of 4 advertising ads the on here. This advertising ads are called scams, so beware of these kinds of ads. You can even find ads on kid sites such as Cool Maths Games. WALT: Create our own Kahoot game! 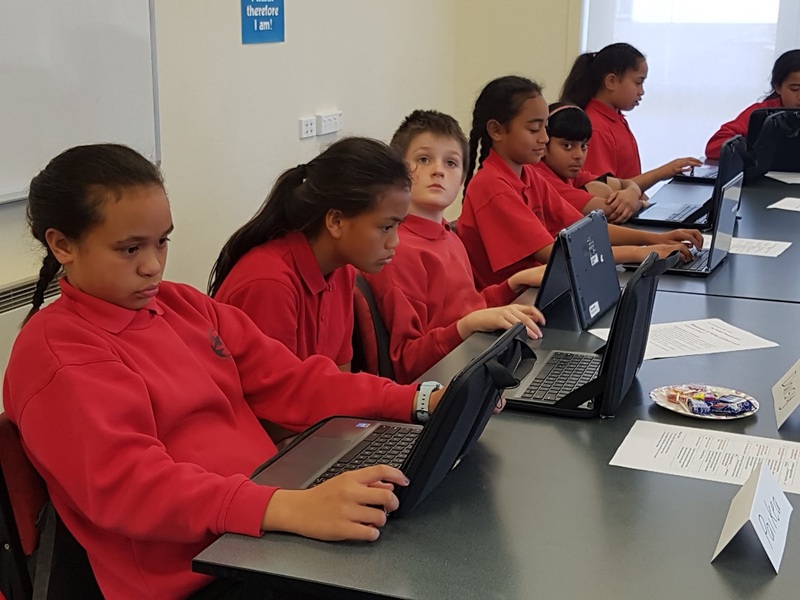 For this task we had to do this task which is called create your own game called Kahoot it. This is a game that was already created years or months ago. 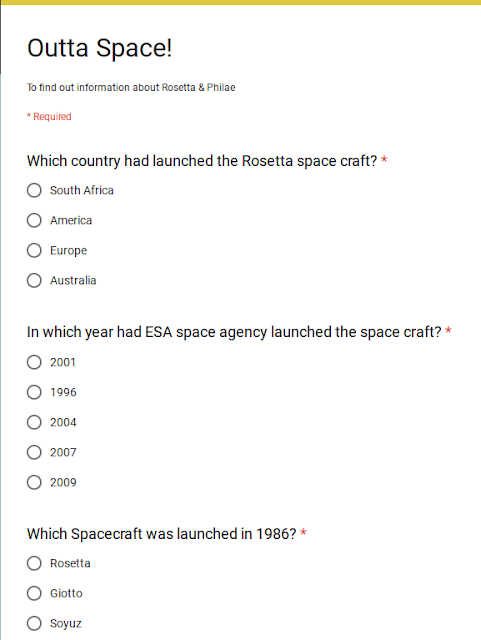 I really enjoyed creating this Kahoot but the most coolest thing for me is to play it. 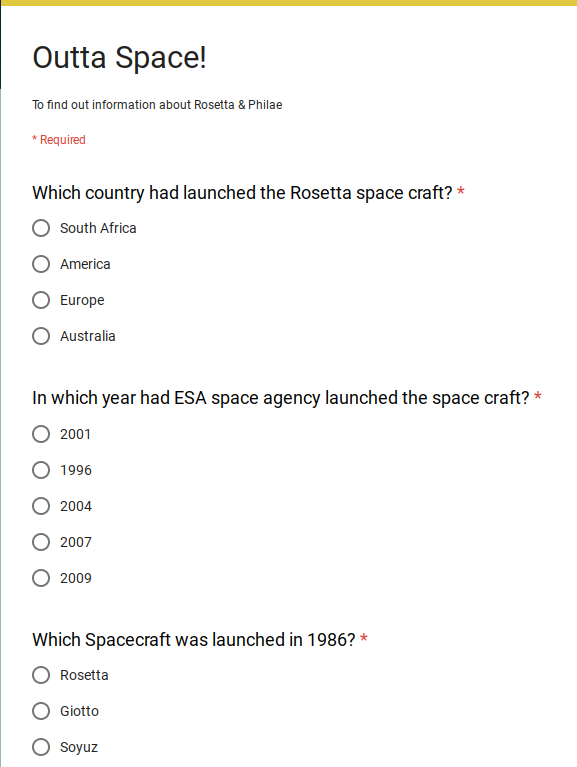 Here are the answers once you have completed the task! Please enjoy & stay tuned for more upcoming posts! On Tuesday the years 5 & 6 extension students had their 3rd Paideia Seminar. Well this was only my 2nd Paideia Seminar. At the Paideia Seminar I think I did better than I did the last time we had our paideia seminar. The reason why I think I did better than the last time is because I spoke more & I communicated more. I asked people questions & other things like that. What I think I could've done better was having to link on others ideas, challenge, piggyback & speak a bit more. During the paideia seminar I felt overwhelmed because I felt a bit shy to speak. During the term we had to create our own planets. Our group created a planet called Inferno Blaze. It was the greatest planet of them all. The people I was with were Amelia, Paikea, Justice & myself. The Paideia Seminar was so incredible & I think everyone's favourite part was the end which was to eat their lollies. My favourite part was getting to the end & having to get a lot of fresh air. I really enjoyed the paideia seminar. What I could Improve on? What I think I could do to Improve my Paideia Seminar is to speak, communicating & as Mrs Lagitupu said that instead of asking people to share let myself share what I have got to say. Overall it was an awesome day, can’t wait for the next Paideia Seminar! For this task we had to do this task which was called alien description. This task was really fun & really made my friend Venice terrified. This was so fun & funny, I hope we get to do this another time with our teacher Mrs Stickland. I hope you enjoy & stay tuned for more upcoming posts! Walt include a variety of sentence types in the Word find! 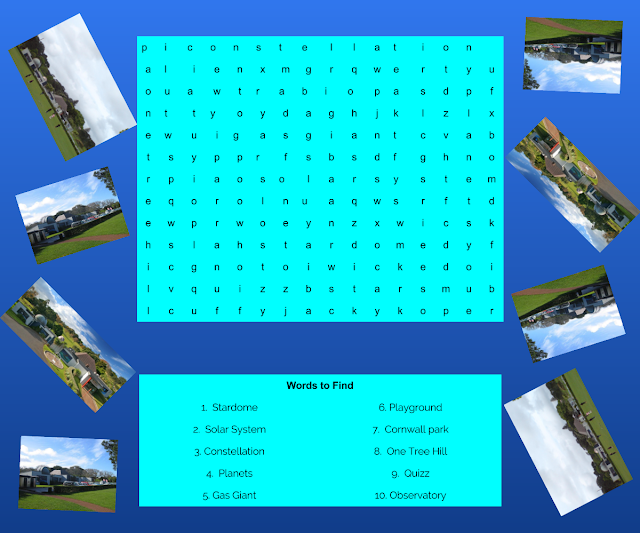 For this task we had to do this task which is called Word find or another word called Word search. This here is the link to the Word search & please enjoy this may not be able to use but it is quiet fun. I hope you enjoy & have some fun I hope you enjoyed. Stay tuned for more upcoming posts! Have you ever been to Stardome before? Well last week on Thursday all of team four students had went to stardome. Everyone had been putted into one of three groups. The people I was with were Trendy, Monika, Ayla, Ana, Leiite, Lepa & Tisa. Our king (Leader) was King Richard. It was a strange morning. I had walked into class as I thought it’ll be a normal morning. Well it wasn’t. We had all been placed into our Maths class instead of our Literacy class which felt really weird. Stardome was placed in Cornwall park by One Tree Hill. Finally it was our turn to go to stardom, we had travelled to Stardome in a bus. Few more minutes later… Finally we had arrived at our destination which was Stardome. As soon as we hopped out of the bus we could obviously see the Observatory as well as other things such as. Sheeps, playgrounds, a mini train & a flying fox which was really cool. We had finally got into the building, I was so amazed at what I was seeing as I walked inside the doors. It was so different to what I saw last time I had went there. As soon as I walked inside I could see images of the solar system, planets, space & more. Moments later… After that everyone had gotten a piece of paper of space / planets & the solar system questions on it? I had already known that it was a quiz as he said all the answers would be inside the corridor so don’t start in here. Finally we had headed off to find the answers to what the question had said on the paper. At Stardome I had found out that Earth is called the Goldilocks planet because It is not to cold & it’s not to hot, It is just right. I had also learnt that God’s creations are so so beautiful so we need to take good care of it. Overall the day we had at Stardome was extremely awesome & Incredible. I hope you get the chance to go there one time, It is so awesome! 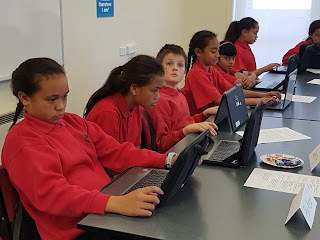 For this task we had to do this task which is called a Recount of what we did last week on Thursday, which was about Stardome. This was a task for everyone to do. If you haven't read this please check it out because one of my friends said it was amazing. It was an awesome experience! Hope you enjoyed & stay tuned for more upcoming posts! For this task we had to do this task which is called Maths 15.9.17. This task to me was all about time tables, subtraction, division & more. This task was really hard but fun at the same time. I hope you enjoyed & stay tuned for more upcoming posts! Walt: Write a PMI of what we did! For this task we had t do this task which was to do a Stardome PMI! If you have never been to Stardome before please check it out in One Tree Hill, we all had a lot of fun. Please check out my post if you haven't. I hope you enjoyed & stay tuned for more upcoming posts! For this task we had to do this task which is called problem solving wk 8. This presentation is basically all about decimal - timetable. On both slides there were problems which I really think needed help with as it was a really hard one. 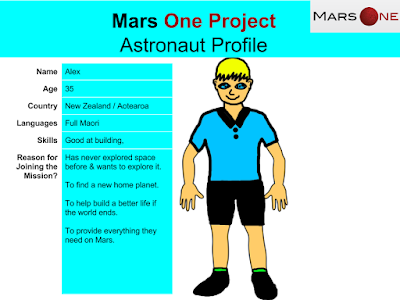 It was also based on Mars which is the planet us students in Room 7 literacy is learning all about. I hope you enjoyed & stay tuned for more upcoming posts! Walt: make connections with what we read, and what we have read before. For this task we had to this task which is called the Mars One facts. On slide 1 this was all about how would people / humans adjust themselves to live on Mars. On slide 2 it was all about what time they were going to go to Mars & how long it'll take them to go to Mars. On slide 4 it was all about what all astronauts will do if they were to go to Mars. On the final slide t was all about who will get to go. For this task we had to do this task which is called creating our own astronaut before it leaves Earth. This here is what I finished creating before Alex has to leave. If you want to know all the details about this person please read what I had wrote. 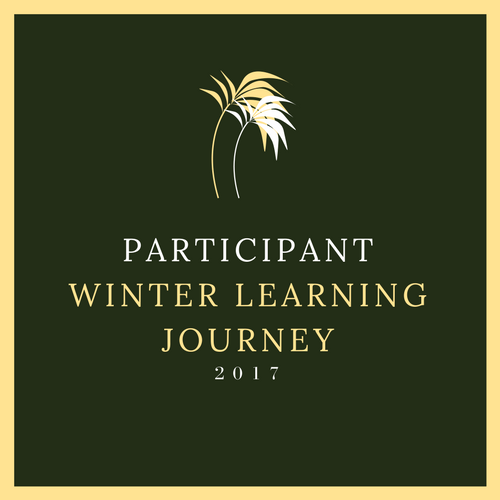 I hope you enjoyed & please stay tuned for more upcoming posts! For this task Room 7 maths learners had to do this task which was how to solve decimal problems. The task I had done was all about UFO's & how much it weighs & how much kilowatts there is in a UFO. The task was really hard & hope I could catch up on doing this some other time. I hope you enjoyed & stay tuned for more upcoming posts! 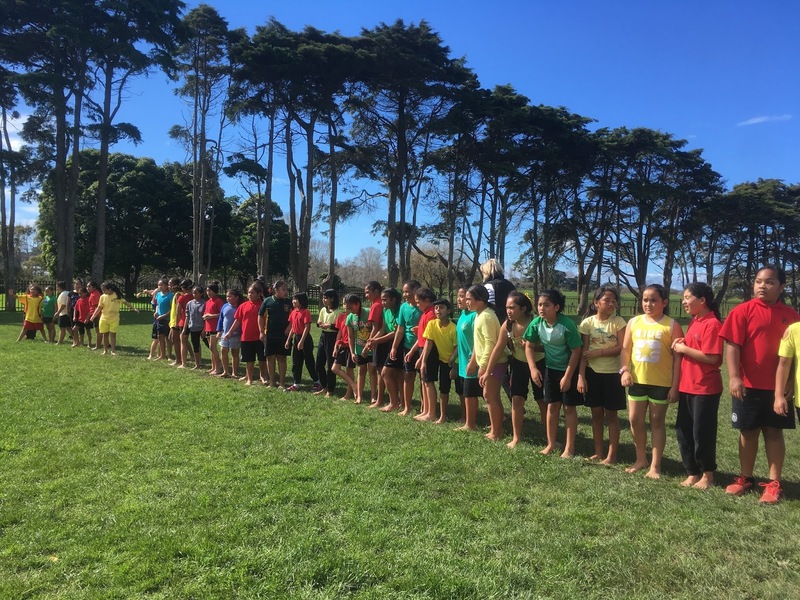 Have you ever participated in a School Cross Country before? 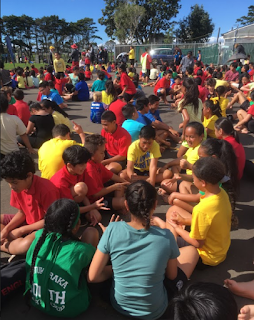 Well last week on friday everyone at Pt England School had their own School Cross Country. It was soaking wet & really muddy. I was really excited but nervous at the same time. I was so determined to finish the race. Getting ready for our turn to race most people were really nervous. Before the race I had started chatting to my friends, drunk a lot of water and had started cheering for the younger ones. It was an extremely hot day. Finally it was our turn to race as we could all hear Mr Jacobson call our year name. girls. Finally getting to the finish line I had finished the race. WOO HOO!!! After the race I was so relieved that the race was over as I felt so tired. As soon as I finished the race I had drunk a lot of water & sat on the hard, hot surface (Concrete). Slowly sitting down on the hard court I had started cheering for the final people who are still running & clapped as they are passing the finish line. A few minutes later everyone had started heading back to their classrooms with their teachers. Most people looked really tired, bored & extremely hot. Walking back to class I had thought about what I had learnt & what I could do to improve my running. What I had learnt about running was to never give up, believe in others & yourself & encourage others even if they don’t feel like it. How could I Improve my running? What I could do to Improve my running Is to keep running, do your best, have faith & never give up. Overall the It was an awesome day even though I didn’t want to do It. My friend & I was so proud of ourselves because we had started the race & we had completed it. The day was so incredible & everyone had left the courts with a huge smile on their face. Who is ready for next years Cross Country, are you? I know I am! For this task Room 7 learners had to do this task which was a recount of Fridays event. The event we had done was our School Cross Country everyone had participated in this event, Only if you had went to School. This was a task for everyone to do so If you haven't seen there's than check them out because they are pretty good writers. Enjoy & stay tuned for more upcoming posts!